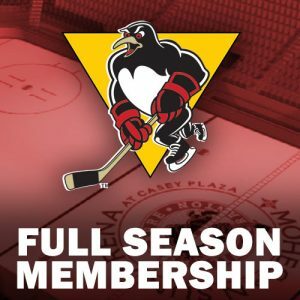 WILKES-BARRE, Pa. – The American Hockey League announced today that Wilkes-Barre/Scranton Penguins forward Jake Guentzel has been selected as the CCM/AHL Rookie of the Month for December. 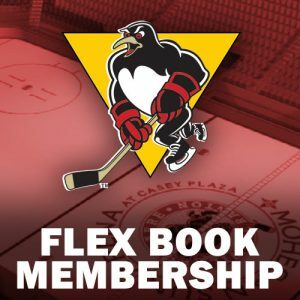 Guentzel is the first Penguin to earn CCM/AHL Rookie of the Month honors in nine years, since goaltender John Curry was named rookie of the month for December, 2007. 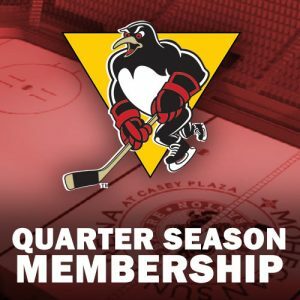 As a result of Guentzel’s December surge, he currently leads the entire AHL in goals (18), and is tied for second-most points (34) this season. 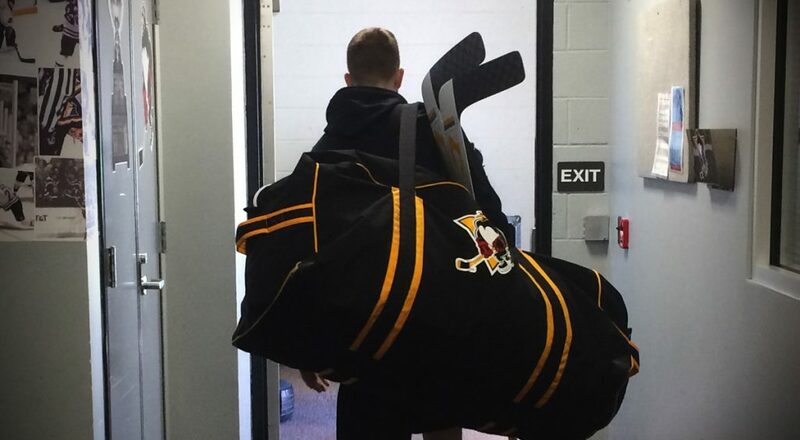 After being reassigned by Pittsburgh following an impressive NHL debut, Guentzel put up back-to-back-to-back games with one goal and one assist upon returning to Wilkes-Barre/Scranton. He had three points (2G-1A) in a Penguins 5-4 victory on Dec. 26 at Binghamton, and then followed up that performance with his first career hat trick the next night, a 4-3 win vs. Springfield on Dec. 27. The Woodbury, Minn. native, who joined Wilkes-Barre/Scranton on an amateur tryout agreement near the end of the 2015-16 season, has earned 40 points (20G-20A) in his 37 total AHL career games played. 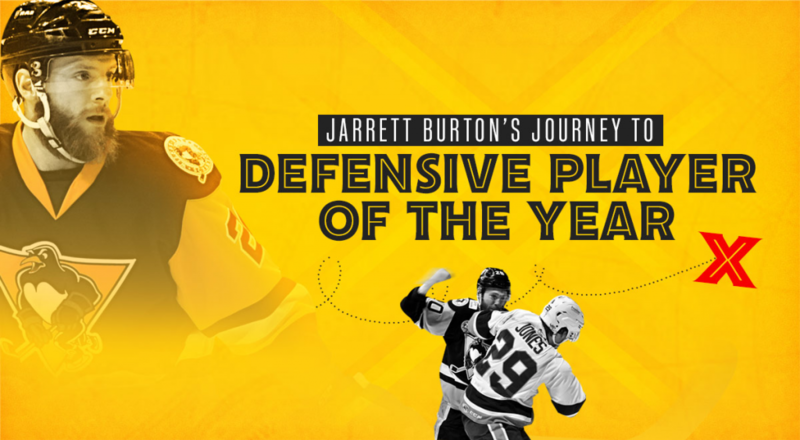 In recognition of his achievement, Guentzel will be presented with an etched crystal award prior to an upcoming Penguins home game. 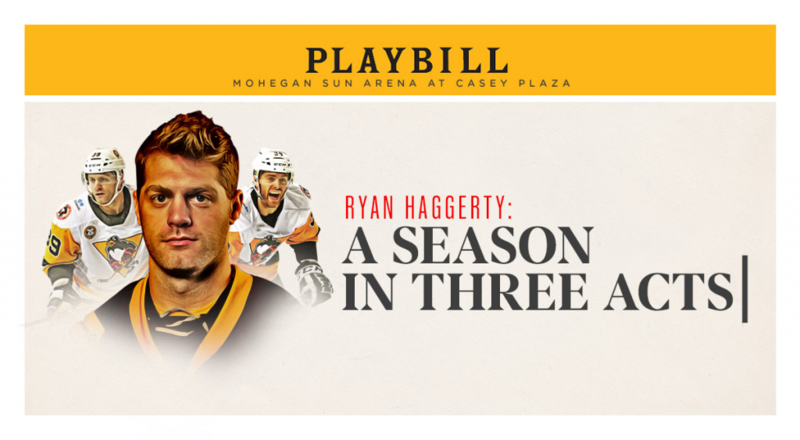 The Penguins’ next game is tomorrow, Tuesday, Jan. 3, when they face-off against the Hartford Wolf Pack at Mohegan Sun Arena at Casey Plaza. Puck drop between the Penguins and Wolf Pack is scheduled for 7:05 p.m. Individual game tickets for Tuesday night’s game and all Penguins home games, are available at the Mohegan Sun Arena box office, online at TicketMaster.com, or by calling 800-745-3000.